Taking your cat to the vet is probably low on your list of enjoyable activities. 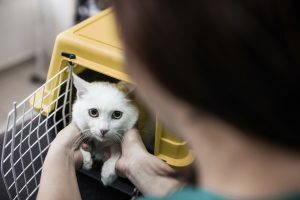 Between the struggle to get kitty into the carrier, the car ride, and the shenanigans that may ensue once you get your cat up on the examination table, getting kitty to the clinic can be quite an ordeal. Becoming separated from a beloved pet is a scary thought for responsible pet owners everywhere. Most of us do whatever we can to prevent our pets from becoming lost; leashed walks, fenced-in yards, keeping pets indoors, the list goes on. But despite our best efforts, accidents can and do happen, and even the best behaved pet can wind up missing. Each year, over 4.5 million people are bitten by dogs, and 1 in 5 of these injuries requires medical attention. 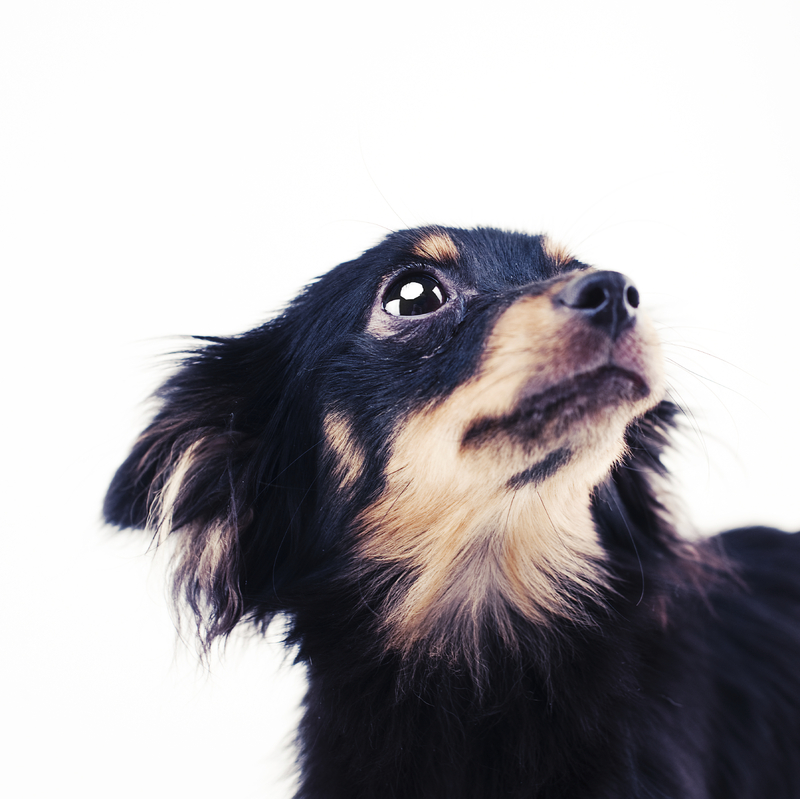 These statistics may come as a surprise to dog owners who can’t imagine that their sweet pup would ever bite a human but, the truth is, any dog is capable of biting under the right circumstances. 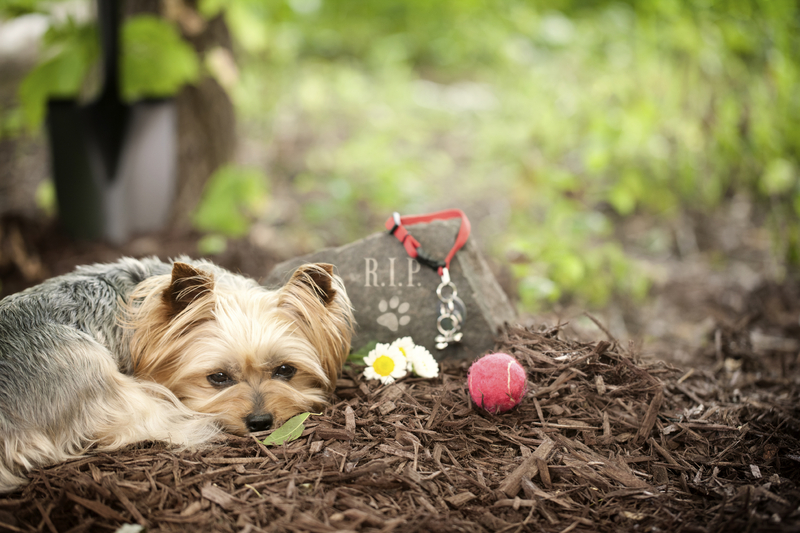 A diagnosis of cancer in a beloved cat or dog can be absolutely devastating. Unfortunately, with pets living longer than ever, cancer in pets becoming increasingly common, especially among seniors. 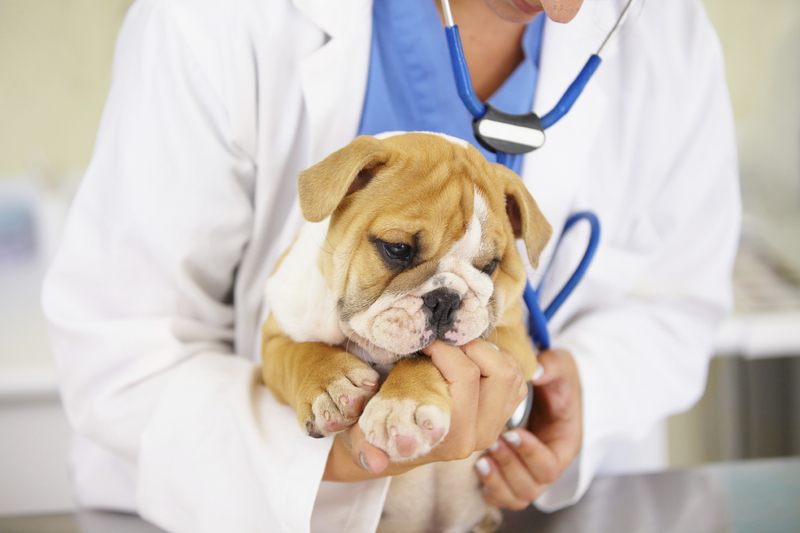 Cancer remains one of the most common causes of death in adult and senior dogs and cats. 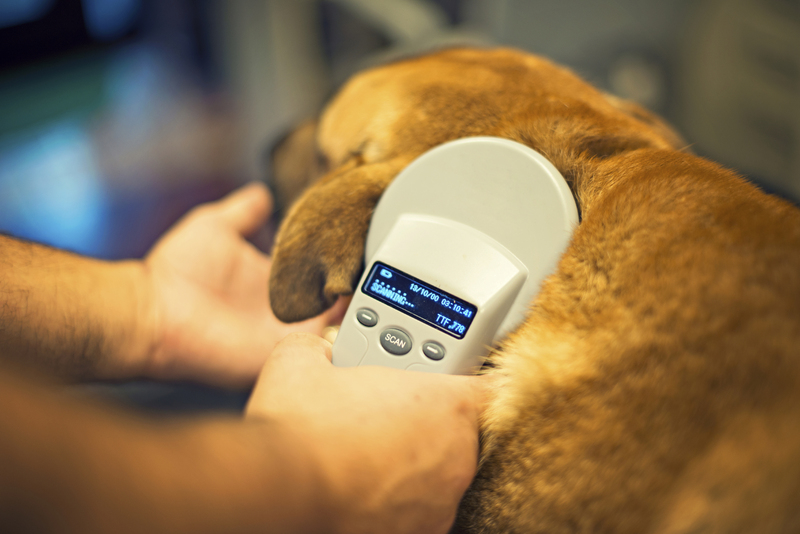 As of yet, there is no cure for cancer in pets, but with early detection and a commitment to preventive care, we can give our pets the best chance at a long and happy life.